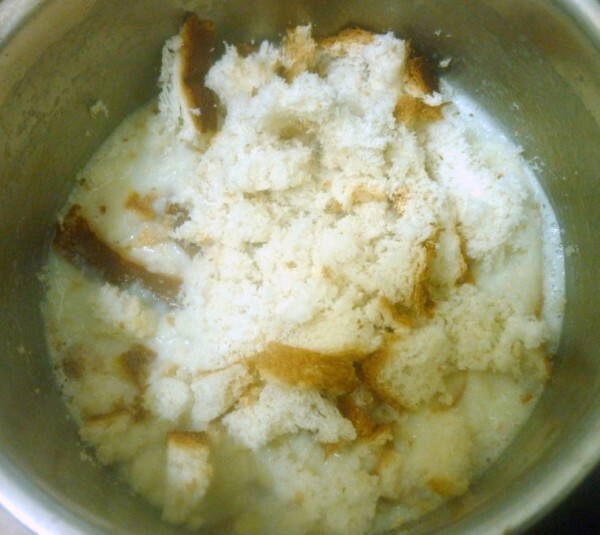 For the second day of making Desserts for kids, I decided to make this Eggless Bread Pudding that I had bookmarked long ago. I had seen this in Meera’s blog and I was taken in by the pictures she had posted of her kid. Those tiny hands crumbing the bread got fixed in mind. Though I always wanted to involve my kids while I was cooking, it ends up being so much of a hassle and a pressure to heart. Being prone to short temper, I really couldn’t afford to risk that. I actually ended up having them at my foot every other moment, while I was making this, I was thinking either those mothers are saint or their kids angels. Either of that must be true. With us being neither, I safely decided never to attempt such adventure. 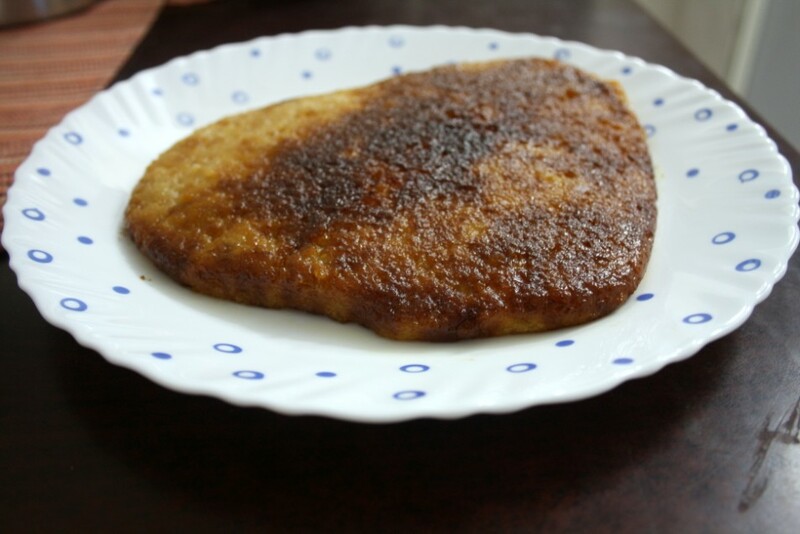 Coming back to the recipe, the pudding was awesome and we were reminded of bread halwa, that we remember my elder SIL once making for us. 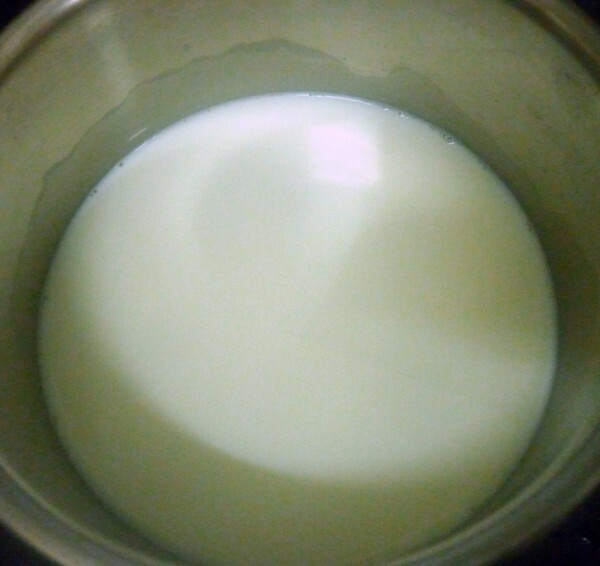 The recipe by itself is foolproof for anybody to easily attempt making it, only in my over enthusiastic tendency, I added half a cup milk more, which resulted in steaming for nearly 40 mins, before being baked for 20 mins. Anyway next time I will simply bake it or else stick to the measurement. 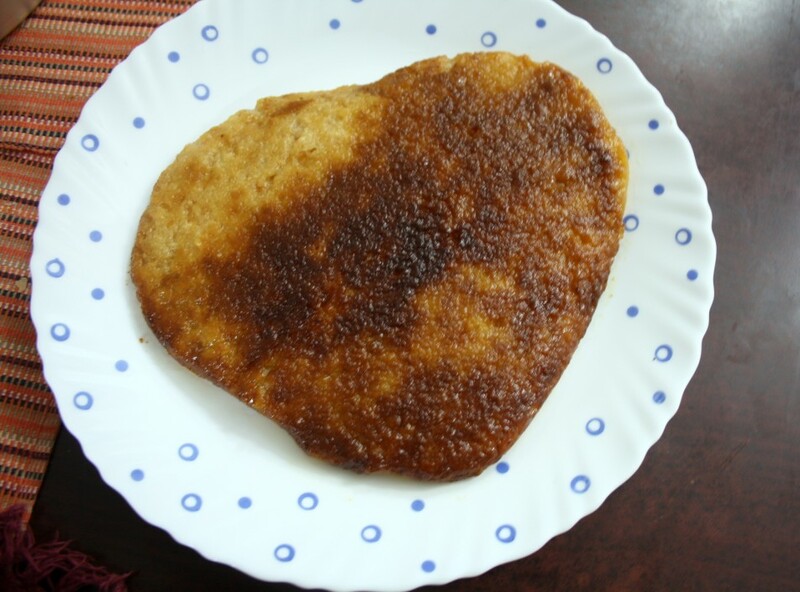 This is again one of those recipes that any normal, non chocoholic kids would love it. My boys are yet to reach that stage, however Konda liked it and so did all the older kids at home! Crumble bread slices with hands or mixer. 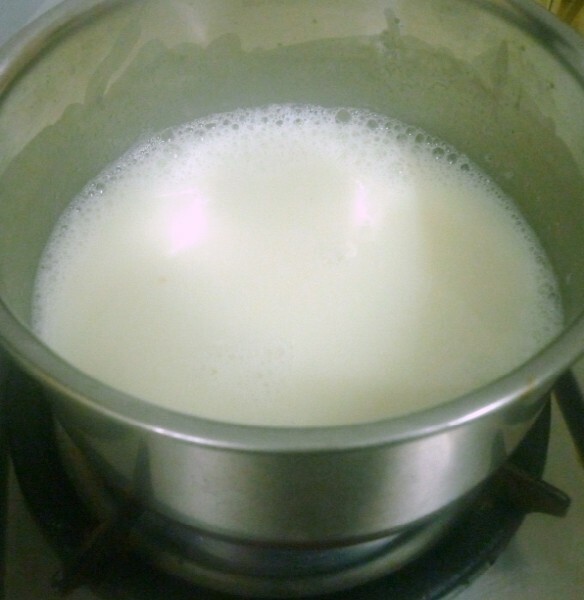 Bring milk to boil and add sugar. Simmer for 5 minutes. 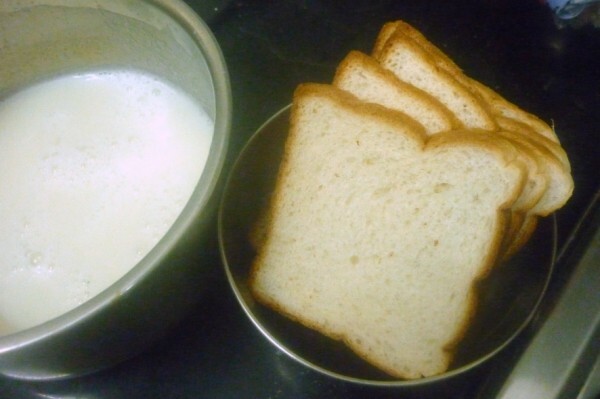 Remove from gas and add bread pieces to the milk. Mix well. Add butter. Let is stand for 15 minutes. Now add the vanilla essence. Keep aside for another 5 minutes. 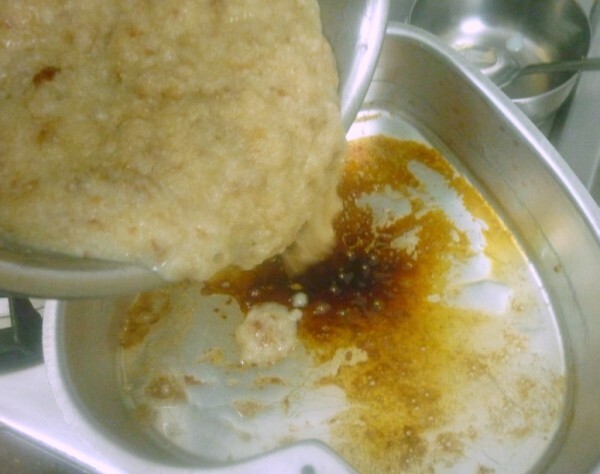 Brush pudding pot with some ghee. 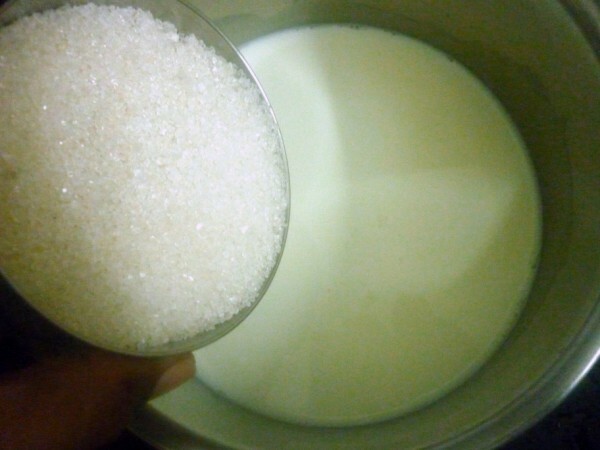 Add 1 tbsp sugar. 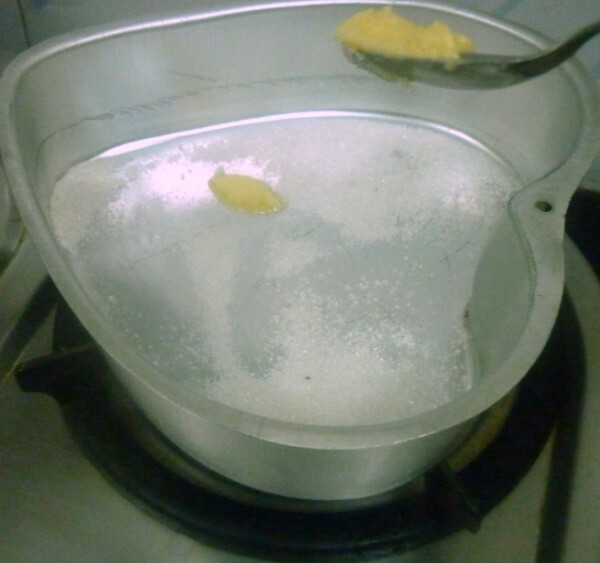 Place the pot on gas and cook for about 1 minute or so, till the sugar caramelizes. 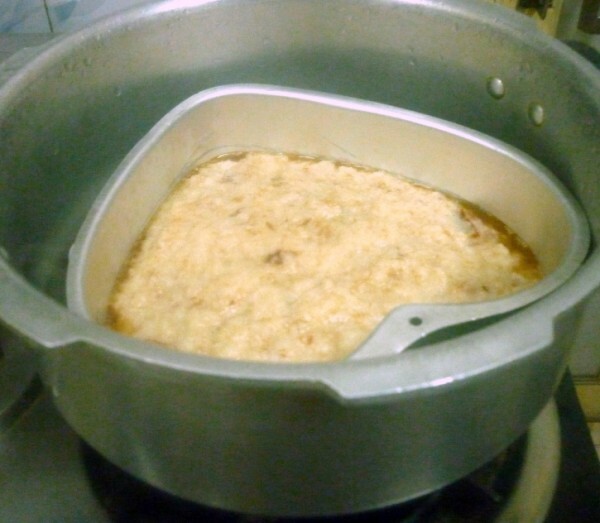 Pour bread + milk mixture carefully – without disturbing the brown caramelized sugar coating. 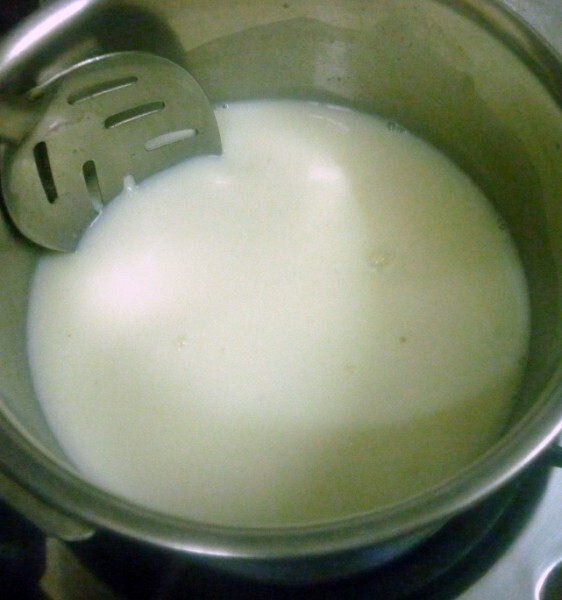 Steam in a pressure cooker for about 30 minutes. When steam starts coming, switch the gas to low and cook till done. You can also use pav bun if you have. 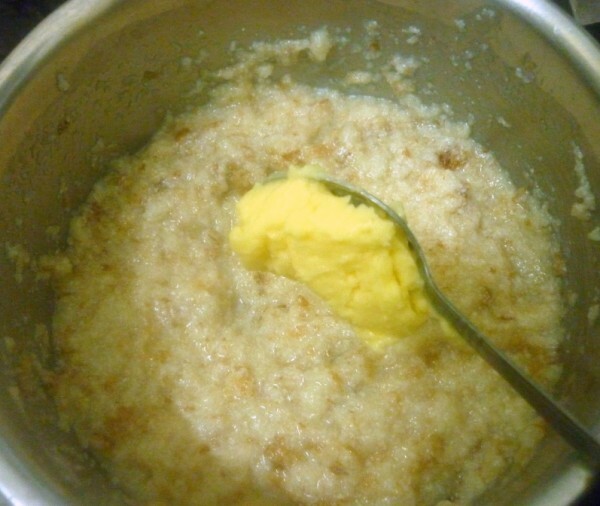 If you do not have butter you can go ahead with ghee as well. I skipped vanilla essence as I am somehow not able to tolerate the flavour. Meera used a dome-shaped pudding container is that when the pudding is ready, you can invert the container and get a beautiful dome-shaped pudding with a beautiful caramel on top. 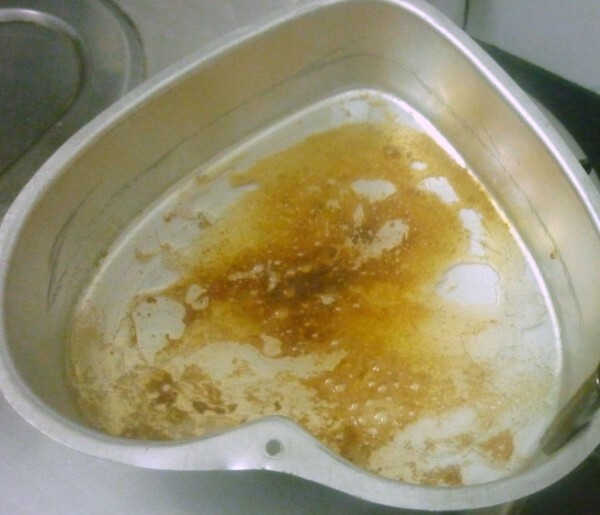 Since I didn’t have a pot like that I used heart baking tray, which though looked pretty on inverting, wasn’t that typical domed one. However the taste will make sure you forget all your complaints. 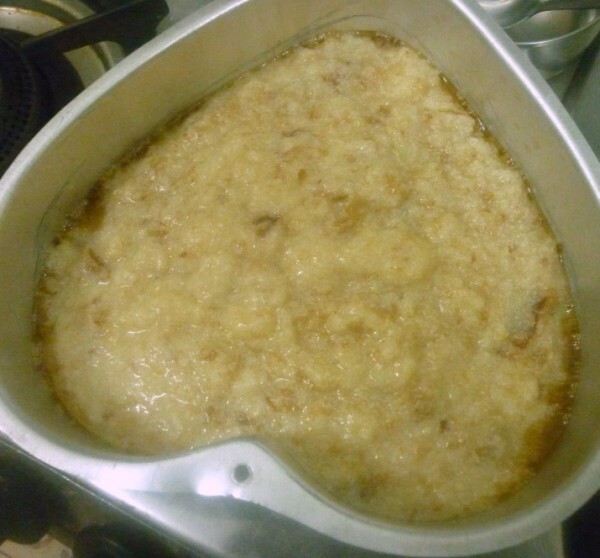 I like this eggless version of bread pudding…nice one dear. 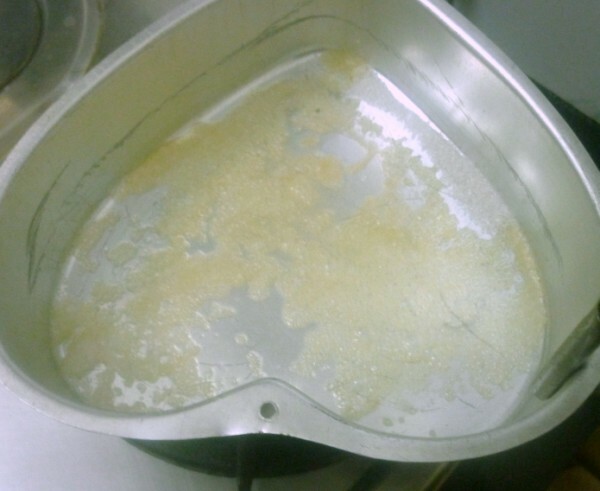 Hi Srivalli, love the heart shape cake pan. Nice ideas to use for break pudding. Yummy! 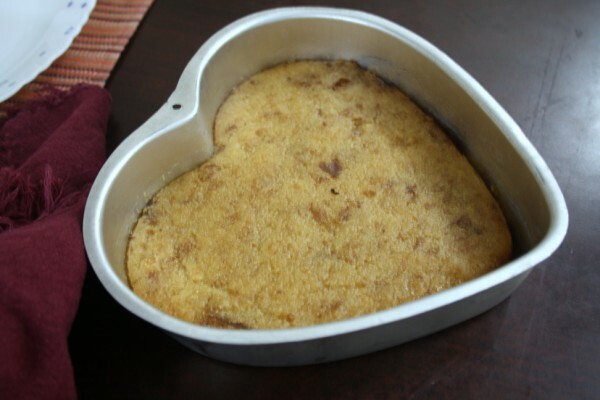 very tempting… and love the presentation with the heart shaped pan!!! I do the same too, an excellent pudding to finish out the stale bread slices. Love the eggless version, Valli. This looks nice, may be you could have had some sauce too. What a delicious looking bread pudding.